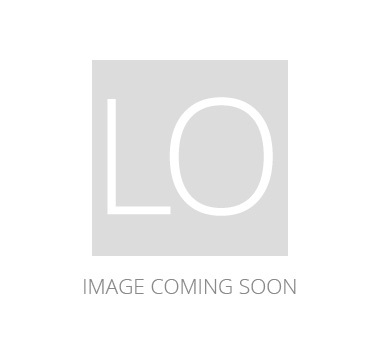 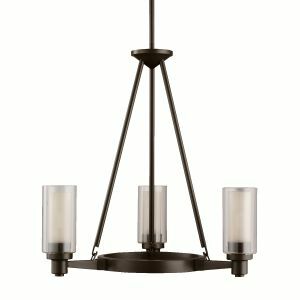 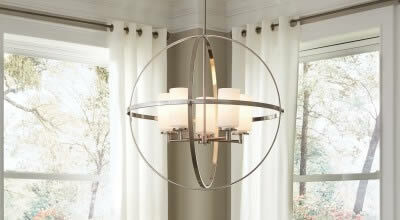 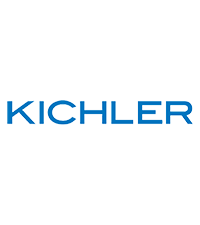 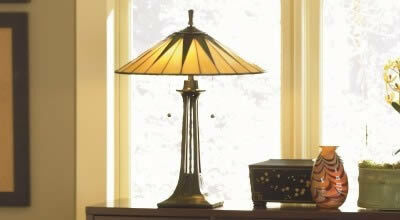 Kichler Circolo 8-Light Chandelier in Olde Bronze is rated 5.0 out of 5 by 2. 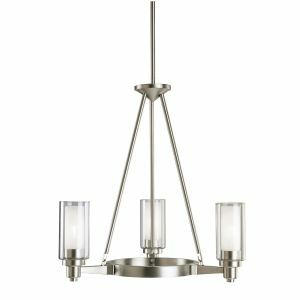 Rated 5 out of 5 by Stylewatcher from High Quality fixture The fixture is gorgeous and great with an added dimmer switch for mood control. 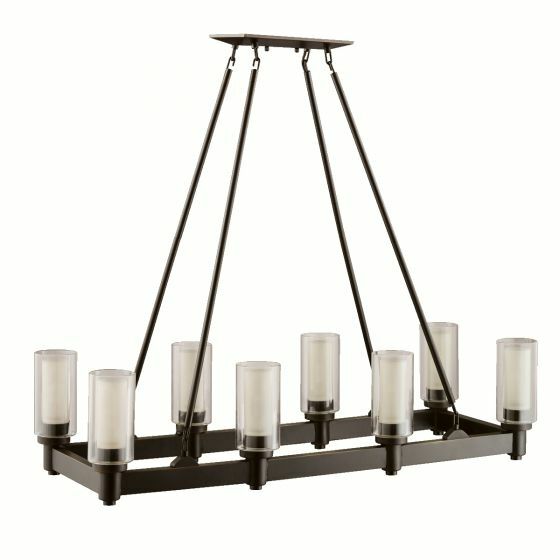 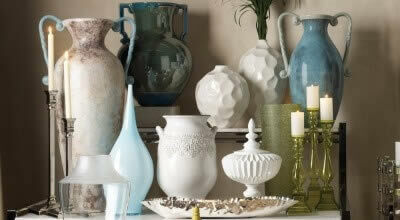 It is understated yet substantial. 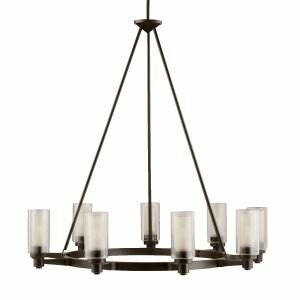 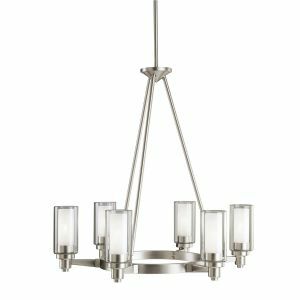 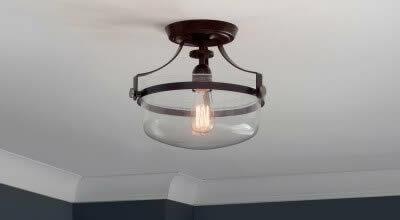 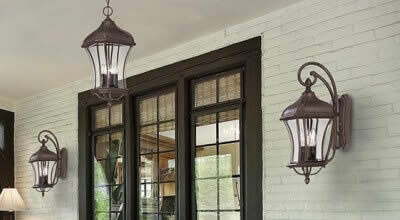 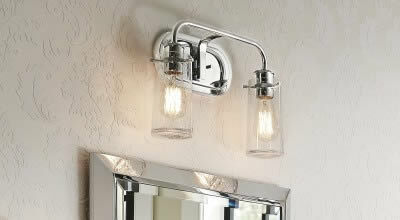 Rated 5 out of 5 by Blackula from Killer I love this fixture and it complements the Kichler 12 bulb large foyer chandelier in the adjacent room.